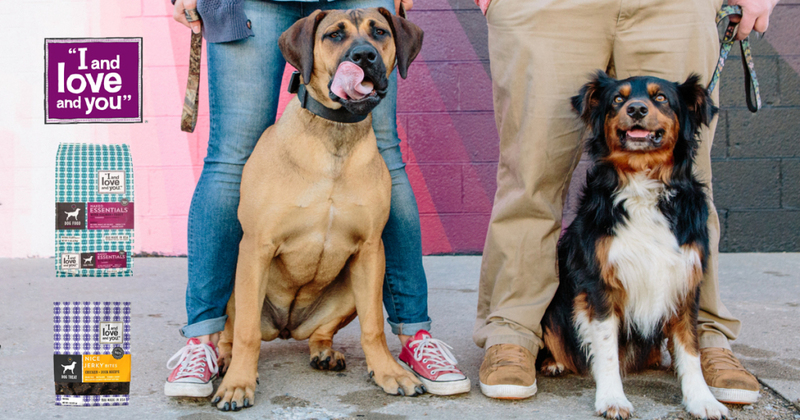 Savvy Spending: Free Sample Dog Jerky Bites or Kibble! 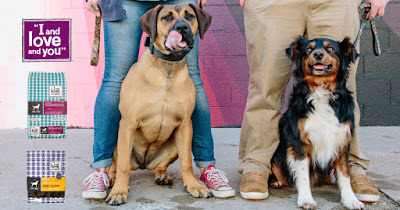 Free Sample Dog Jerky Bites or Kibble! You can request a free sample of I And Love And You Naked Essentials Nice Jerky Bites or Grain Free Kibble for Dogs. You can then send a sample to a friend and you’ll score a FREE $5 coupon as a reward!